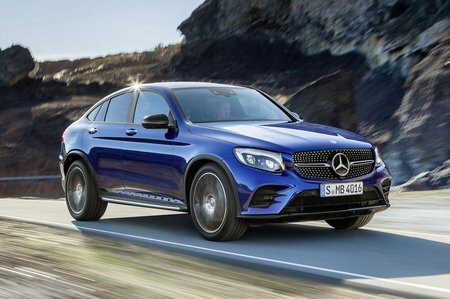 Mercedes GLC Coupe GLC 250d 4Matic AMG Line Prem Plus 5dr 9G-Tronic 2019 Review | What Car? What Car? will save you at least £4,395, but our approved dealers could save you even more. Upgrading from Sport to AMG Line brings larger 19in alloy wheels and a multitude of sporty, AMG-inspired design touches. However, it hurts the ride and doesn’t actually make your car any quicker, so we’d stick with Sport trim.